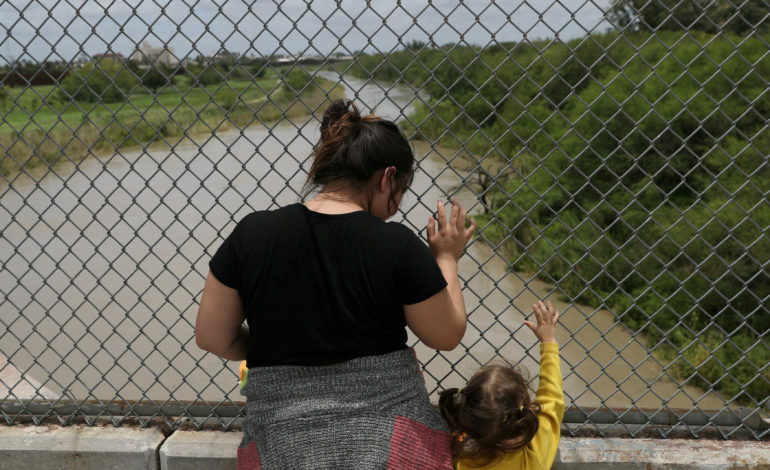 WASHINGTON, D.C. — A federal court has blocked the arbitrary detention of asylum seekers fleeing persecution, torture or death in their countries of origin. It also ordered a case-by-case review of whether each asylum seeker in a class-action lawsuit should be released on humanitarian parole. The ruling began from a challenge brought in March by the American Civil Liberties Union, Center for Gender and Refugee Studies, Human Rights First and Covington & Burling LLP. Government policy states that asylum seekers be granted humanitarian parole as they await their immigration proceedings, provided they meet a series of requirements. The Trump administration has often jailed them indefinitely, in violation of the Constitution, U.S. immigration laws and the Department of Homeland Security’s written policy. The lawsuit targets five U.S. Immigration and Customs Enforcement field offices that have almost entirely stopped granting parole since early 2017. Those offices are Detroit (which covers Michigan and Ohio), El Paso (which covers New Mexico and West Texas), Los Angeles, Newark (which covers New Jersey), and Philadelphia (which covers Pennsylvania). All the plaintiffs passed credible fear screenings — meaning a U.S. asylum officer has determined their fear of persecution is credible and that they have a significant possibility of receiving full asylum. More than 1,000 asylum seekers are estimated to have been denied parole in those five ICE districts. The named plaintiff, Ansly Damus, an ethics teacher from Haiti, has been locked up in Ohio for more than 18 months. Damus committed no crime. Rather, he faced violent, political persecution after speaking out against a government official and had to flee his homeland. When he got to the U.S., he requested asylum from immigration authorities. According to the ACLU, he passed his credible fear interview and was twice granted asylum by a judge. Despite that, he has remained behind bars while the government appealed his grants of asylum. The Trump administration put Damus behind bars indefinitely alongside thousands of other asylum seekers like him. ICE has not allowed him outside even once in more than a year. “I have not breathed fresh air or felt the sun on my face, and I never know if it is cold or hot outside, if the sun is out and if the seasons are changing,” Damus said when the lawsuit was filed.